How do chatbots learn on their own and become "intelligent"? 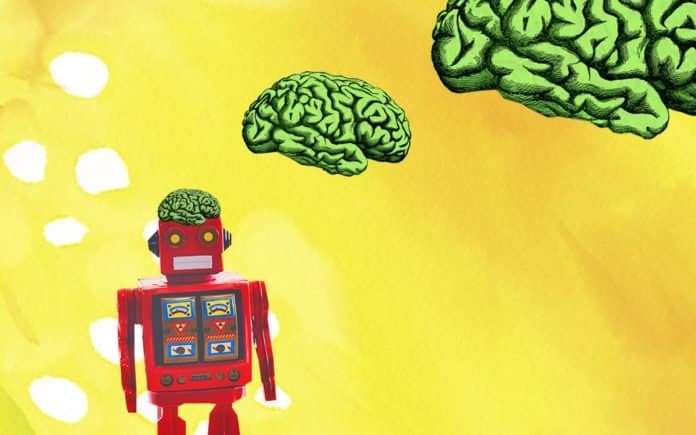 Read on to learn about the major approaches to developing self-learning chatbots. 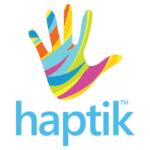 Haptik is one of the world's largest Conversational AI platforms reaching over 30 million devices monthly. The company has been at the forefront of the paradigm shift from apps to chatbots, having built a robust set of technology and tools that enable any type of conversational application. Our platform processed over a billion interactions to date and helps enterprises leverage the power of AI to automate critical business processes like Concierge, Customer Support, Lead Generation and E-commerce.